Replace your burnt-out projector lamp with the BenQ 5J.JDM05.001 Replacement Lamp. 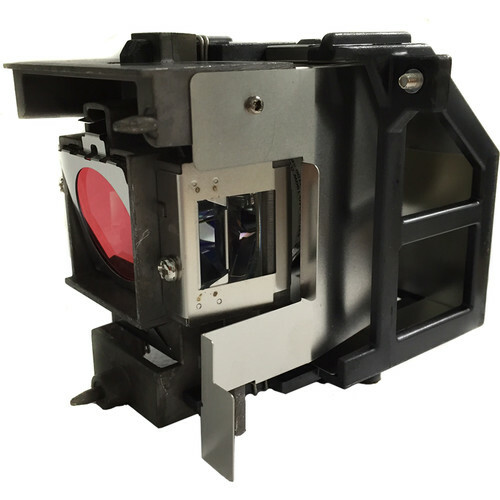 It is designed specifically to replace the lamp in the BenQ MW883UST projector. Box Dimensions (LxWxH) 6.9 x 6.6 x 4.6"